Organic essential oils combine w/ mineral salts from the Dead Sea to thoroughly exfoliate the skin, followed by a hydrating infusion to leave you smooth, supple, and renewed. Detox with a combination of French and Moroccan clays, sea minerals, kelp, red algae, sodium, & sulfur to increase blood flow, mobilize fats, & encourage the body's ability to cleanse & release waste. Green tea revitalizes, replenishing vitamins & antioxidants. This is an excellent accompaniment to any detox regimen. An ultra-hydrating treatment beginning with a gentle exfoliation, followed a double application of warm jojoba butter & Little Barn Apothecary Body Oil. While you are wrapped you will receive a relaxing head, neck and shoulder massage & ending with a delicious body mist. In a word, luscious! Your scalp & hair are massaged w/ a warm seasonally scented oil infusion, swaddled w/ warm towels, followed by a luxurious scalp, leaving you truly relaxed & hydrated. We recommend leaving the oils in for as long as you are comfortable for maximum benefit. In this half-hour treatment, tension, stress, and fatigue will melt away as you enjoy a Dead Sea Salt foot scrub, infused with organic oils of Rosemary and Peppermint, followed by a relaxing massage and warm towels. This restorative treatment will detoxify, soften and refresh tired feet. This is a very popular treatment as an addition to other spa services. Add a Petite Facial or Massage to your Thermal Body Treatment for the ultimate in relaxation! The perfect addition to any service. Petite treatments to enhance your service without increasing treatment time (you may always schedule the full length/full price versions to increase your time at the spa). Aromatherapy combinations (100% organic essential oils): French Lavender, Geranium, Peppermint, Eucalyptus, Rosemary, Tea Tree, Orange, Lemon, Grapefruit, Sage, Lemongrass, Cypress, Pine & Sandalwood. Combine as many oils as you like! Combine as many oils as you like! 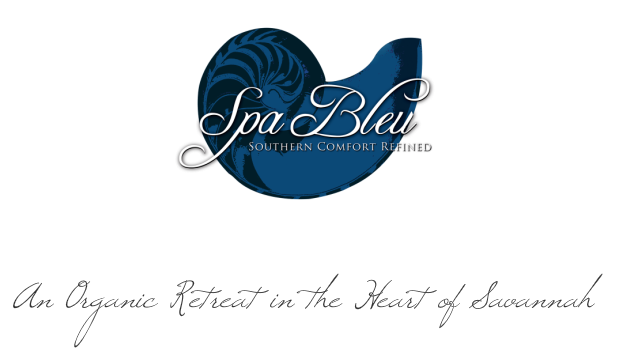 Be sure to visit our "Specials" page for the latest seasonal and holiday treatments.